As the month of January comes to an end, we’re looking back at our favorite cleansers. Cleansers are an important part of every beauty routine. They help to keep the skin clear of pollutants, dirt and excess oil all whilst maintaining both the health and hydration of the skin. 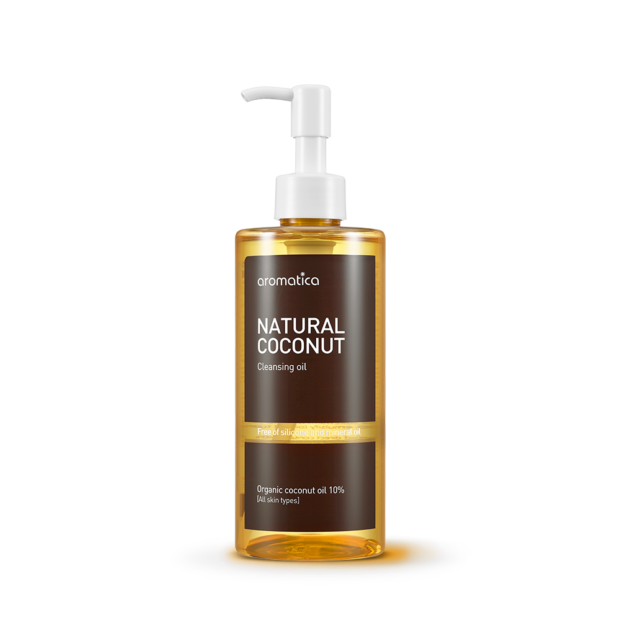 Aside from coconut, the other organic oils present in this cleanser include lavender oil, sunflower oil, apricot oil, and citrus lemon fruit oil. Altogether these oils help to fight off free radicals, hydrate the skin and completely remove the surface oils, makeup, and dirt on the skin. One popular aspect of K-beauty is its emphasis on double cleansing. As you apply the cleanser to your dry face, you’ll notice the thick oil melt into your face. Once you follow this up with a few drops of water, you’ll then feel it dissolve makeup, sunscreen, and any excess oils. The great thing is that you only need a small amount of cleanser to clean your entire face and neck. Moreover, the milky emulsified texture makes for a really good cleanser. This gel cleanser features beads that release vitamin B5 when rubbed into the skin. Along with the presence of lactic and salicylic acid, this gel-cleanser helps to clear the skin of impurities and encourage cell turnover. Exfoliation is just as important as cleansing and this cleanser helps to do both. 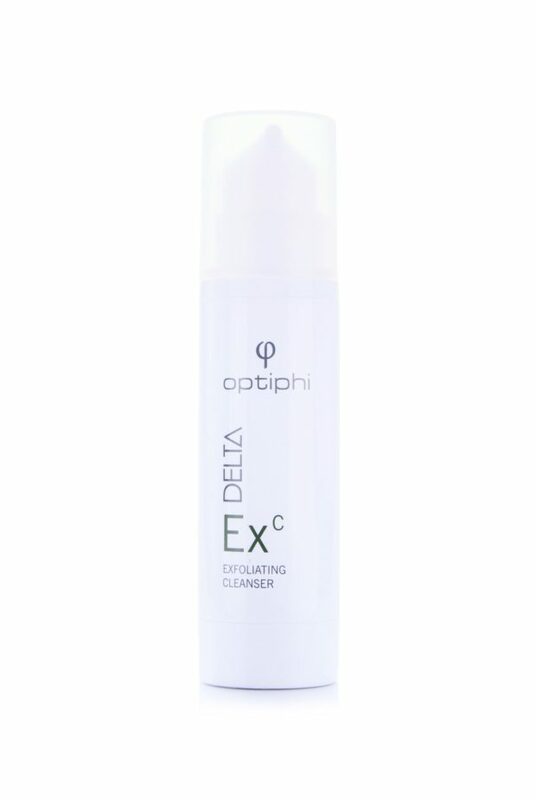 This multi-functional cleanser contains vitamin B5 which moisturize the skin and encourages regeneration. The presence of lactic and salicylic acids makes the cleanser suitable for sensitive skin. Moreover, these face acids also help to unclog pores and provide a brighter and more youthful complexion. If you’re looking for a cleanser that will provide you with a refreshed, youthful look whilst protecting the barrier of your skin- then this is the cleanser for you. For those battling with acne-prone and oily skin, this cleansing bar contains ingredients that help to clear impurities and soothe the skin. 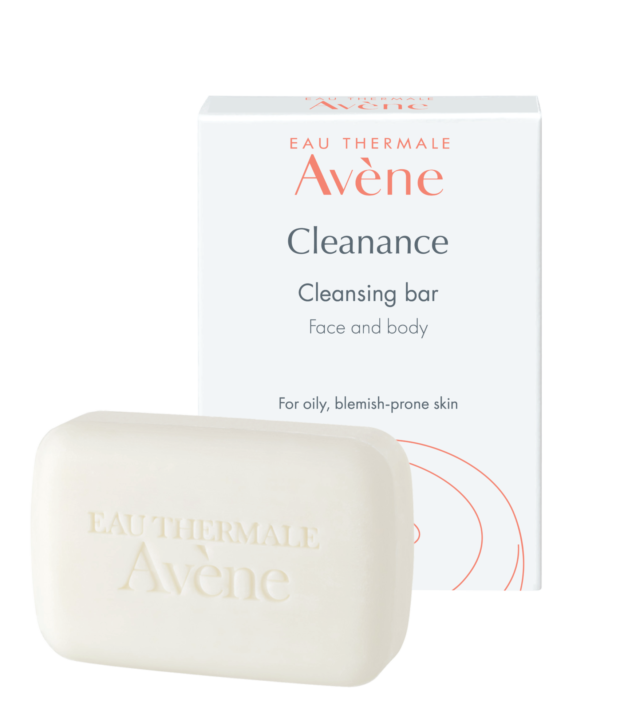 Aside from the famously-soothing Avène Thermal Spring Water, this cleanance bar also contains sebum-regulating and antibacterial ingredients such as monolaurin and cetrimonium bromide. This product contains ingredients that effectively ease inflammation, fight imperfections, unclog pores, reduce pore size, and soothes irritated skin. An extra benefit? Unlike other cleansers, the creamy and delicate foam it produces does not dry out the skin.